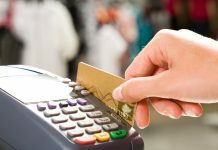 When you live in New York City everything is on overdrive 24/7 and to most native New Yorkers this is the lifestyle they have come accustomed to. 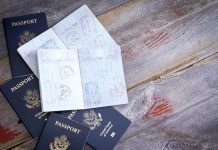 In this article, we will discuss the ins and outs how to secure a same day passport in New York. 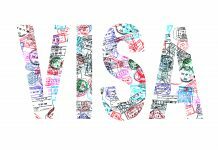 In order to qualify for this service, you are required to be traveling within the next 14 days or 30 days and a visa is required so proof of international travel is mandatory. 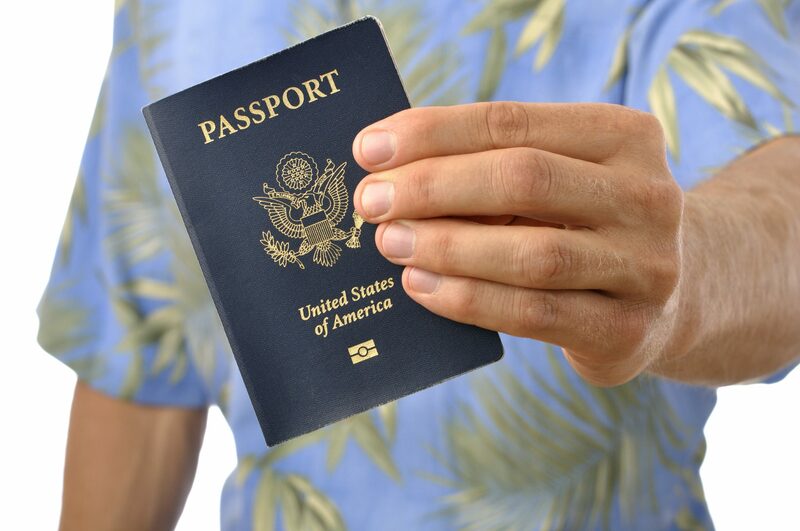 You must have all your passport documentation in order prior to applying for a same day passport. 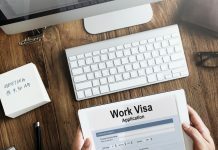 Where can I apply for a same day passport in New York? There is only one location you can get a same day passport NYC, and this is the regional passport agency located in downtown New York. You are required to have an appointment prior to visiting this facility. You can either make the appointment by phone or make an online appointment using the state departments online appointment system. 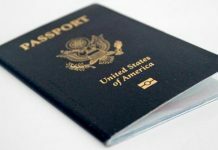 You should know you may not be able to secure a same day passport appointment using these systems. 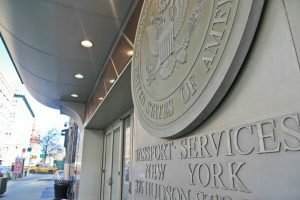 Usually, there is a waiting period of a few business days as the passport agency in NYC does not process on weekends. So if you see imminent travel coming up in the next 30 days it’s a good idea to make the call or book online should you have the time to appear in person. You cannot send a family member or a friend to do this for you. 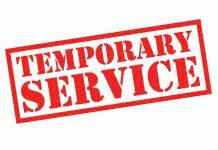 Another option if you cannot make the appointment or the date is too far out past your trip you can use a registered passport expeditor. 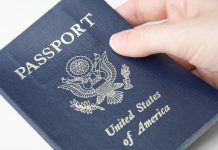 The New York Passport Agency can process expedited passports for new passports, passport renewal, and lost or stolen books. They also issue passport cards as well. 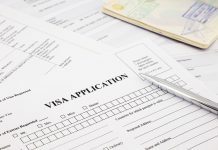 Can I use a Registered Passport Expeditor? 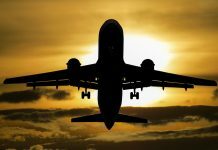 Registered passport expeditors or AKA passport courier are located all over NYC, and since you may live in one of the five boroughs it’s actually a great option to use their service either online or find if they have a walk-in a retail location to visit and submit your documents for passport processing. They can also secure a fast same day passport. This is a reminder a passport expeditor charges a service fee on top of the required government fees. 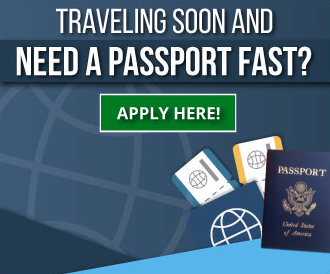 They can range from $69 all the way to $500 or more depending on how quickly you need your passport processed. In our research to get a same day passport in New York, it will cost on average $300. 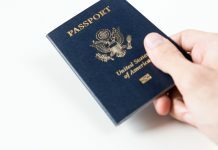 This is very feasible when you are talking about getting your passport processed for you and not having to appear at the New York Regional Passport Agency. 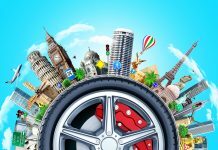 To located a passport expeditor in your area head over to our passport courier location finder. Next articleUnderstand the 6 month validity rule?